The old workhorse has not been updated to meet the stricter safety norms. 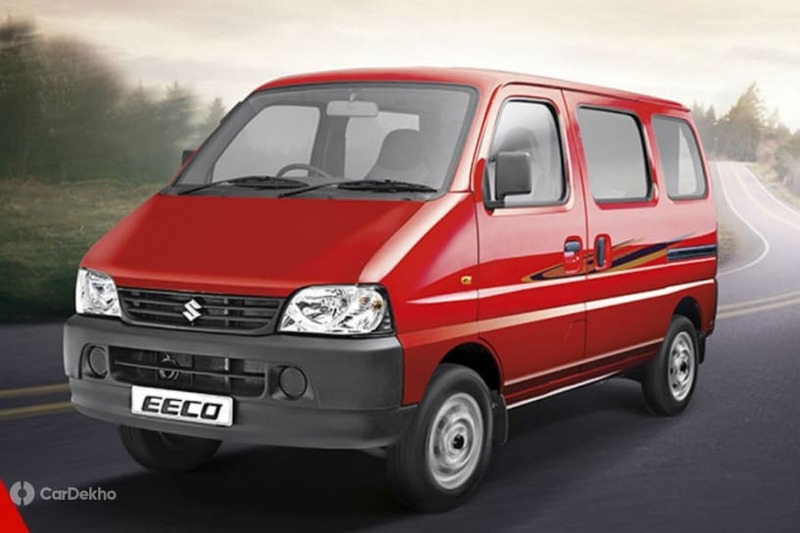 Maruti’s long-standing workhorse, the Omni van, has finally been taken out of production after 35 years of service. The old workhorse has soldiered on without any major update all these years and still isn’t very different from what it was when introduced decades ago. Maruti Suzuki seems to have finally decided not to update it to meet the existing minimum safety standards. The new mandatory safety requirement has come into effect from 1 April 2019, and requires the passenger vehicle to be fitted with a driver airbag, ABS, rear parking sensors, high speed alert and seatbelt reminder as standard fitment. Powering the Maruti Omni has been a 0.8-litre, 3-cylinder petrol engine. This engine churns out [email protected] and [email protected] and comes mated to a 4-speed manual transmission. The ARAI-rated fuel efficiency of this powertrain is 18.5kmpl. It is unlikely that this engine could have met BSVI emission standards, so even if Maruti Suzuki updates the Omni to meet the current safety norms and upcoming crash test norms, it would require a new BSVI engine to go beyond April 2020. The Maruti Suzuki Omni was last recorded with prices at Rs 2.85 lakh for the 5-seater version and 2.88 for the 8-seater. With the Omni seeing the boot, the Eeco will remain the only van in the company’s portfolio. The Eeco’s price tag is a whole Rs 70,000 higher than the outgoing Omni, going till Rs 4.66 lakh for the Std Eeco with AC. Despite being a product so old, the Maruti Omni has been consistently finding around 6,500 to 7,000 owners per month on an average, which speaks scores about its utility and popularity.